The adoption of a child is always a joyous moment in the life of a family. Some adoptions, though, present unique challenges. Welcoming these children into your family and addressing their special needs requires care, consideration, and compassion. 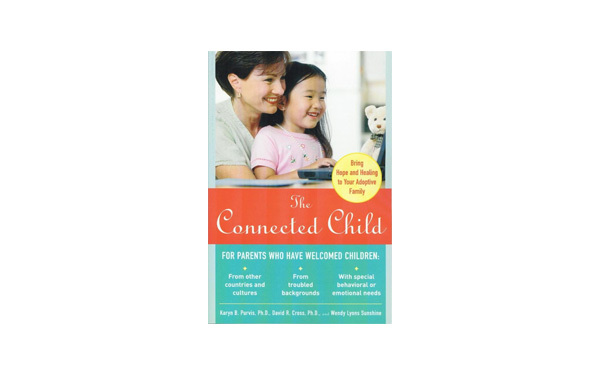 Written by two research psychologists specializing in adoption and attachment, The Connected Child will help you to build bonds of affection and trust with your adopted child, effectively deal with any learning or behavioral disorders, and discipline your child with love without making him or her feel threatened. This book is truly outstanding because of its numerous examples of scripts and phrases that parents can use. This book is strongly recommended.